You know what I love? 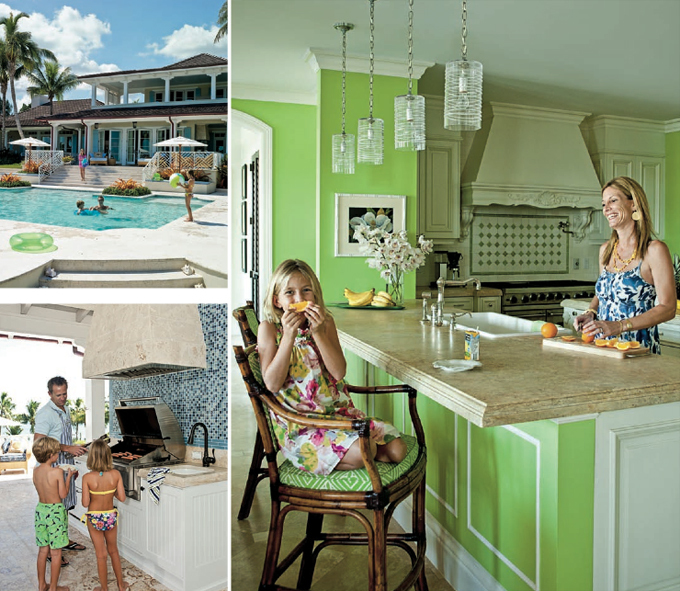 Homes that don’t take themselves too seriously; ones full of color, life and laughter! 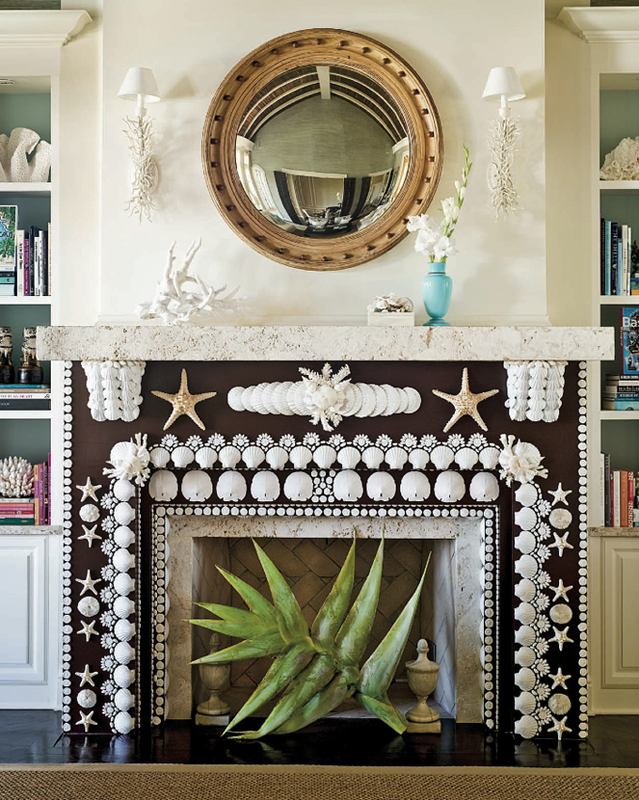 That’s exactly the feeling I get from these photos taken by Annie Schlechter for Coastal Living. 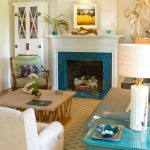 The home was designed by Dana Small, who infused their waterfront home in Stuart, Florida with cheerful, bright, beachy colors. She actually studied color therapy in design school and learned how it can hinder or help productivity. Imagine all that gets done in this home! I adore all the texture and natural elements in the living room, all so pretty. And hello there, dining room! The collection of colorful recycled frames really stands out on that vivid green background. Lastly, the kids spaces are loads of fun. 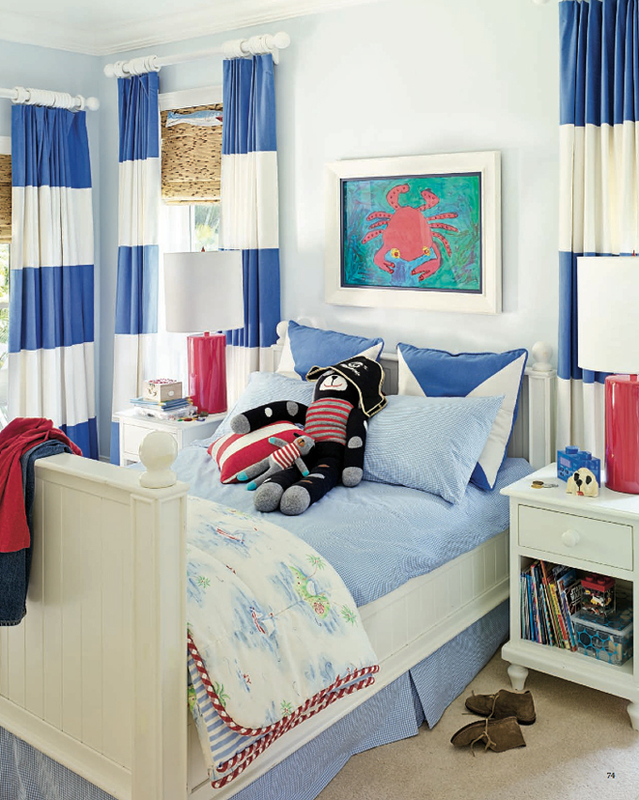 Love Benjamin Moore’s Tropicana Cabana on the walls of the playroom! 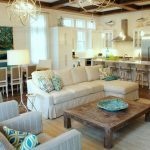 A lot of the furnishings in the home were sourced through Dana’s design and gifts boutique in Stuart, Florida called Matilda’s. Definitely looks like a place I’ll need to check out if I’m ever in the area! Can't wait for the next giveaway! I'm so curious! Now, this place is making me miss summer! I love the green kitchen. How fun! Have a blessed weekend, Erin! I love that kind of green with white and turquoise they give such a cheerful and fresh vibe. Congrats to Marjorie!!! And I love these houses, too (though that fireplace is a bit bizzzzzzy for me) – homes are meant to be LIVED in – and it can be done beautifully! what a wonderful house! Really inspiring photos. What a fun, beautiful home. I clicked on the article and it describes that the house is located on a waterway. I wish they showed more of the outside of the home and how it sits on the property. what a yummy set of images. i would love spending time in any of them!! Love it!! 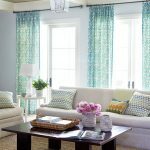 I have an 11 yr old who adores turquoise, in fact we just painted her room tropicana cabana-great inspiration photos for us as we work on the room redo this weekend!! Thanks. I love the first photo. My kind of room! 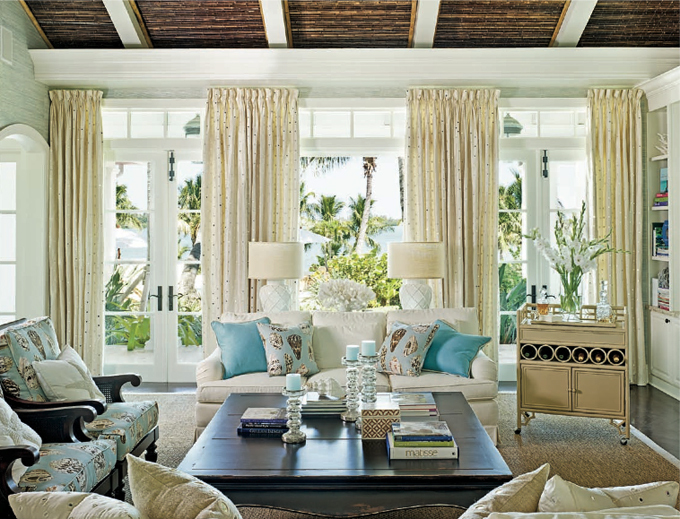 Beautiful coffee table and the turquoise in the room is exquisite. You always show such beautiful pictures. Love this cottage. I am never disappointed when I visit your blog. I can't believe it!!!! I am beyond thrilled to be the lucky winner of the lamp! I am stunned! I have the perfect place for it. Thank you a million, million times! Thanks for all the inspiration you bring. I check your blog every single day! Erin you have very nice blog and interesting job with turquoise. My neighbor went to a party at her house this past weekend. She was in complete awe of the house and said the photos from this spread don't do it justice!!! Her boutique is wonderful and definitely a must if ever in Stuart. Absolutely wonderful colors here. Everything is so bright & cheerful. I really like the green as well & I'm usually not a fan of that color in a house. Love love LOVE the light fixture and the picture frames used in the dining area…I MUST follow this designer! Locve her style! wonderful house. great place to live. That fireplace was absolutely georgeous… 🙂 I love.. In LOVE with the little boys bedroom! !And that bright turq playroom oh my! 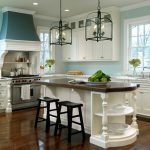 This home is gorgeous and so fun! I especially love the variety of picture frames on the dining room wall.